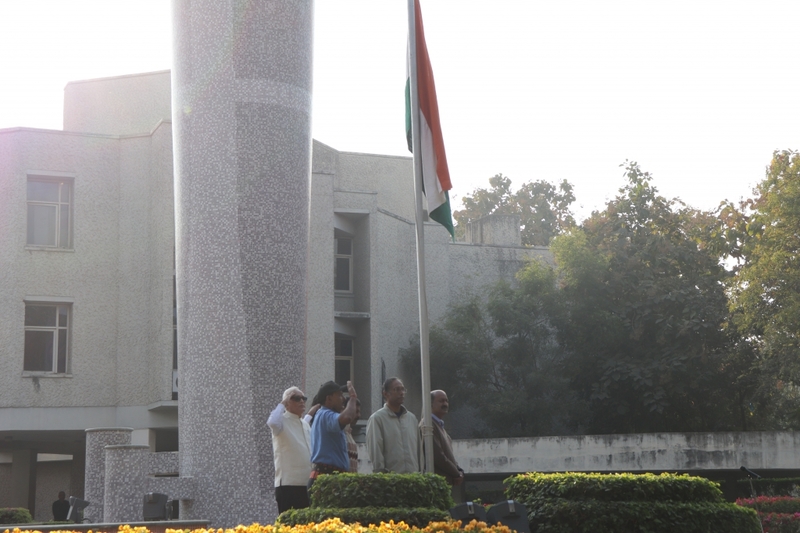 The 70th Republic Day was celebrated at IRMA on January 26, 2019. 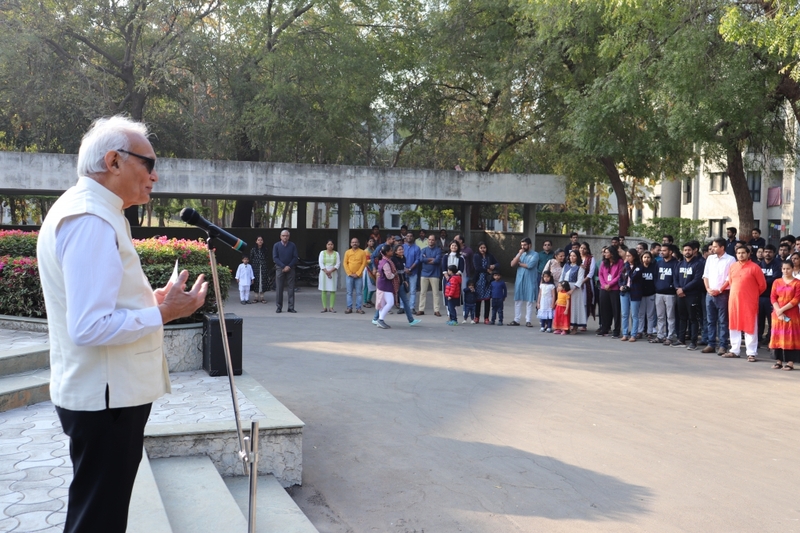 IRMA Director Prof. Hitesh Bhatt hoisted the national flag and addressed the entire IRMA community gathered near the famed Amul Carillon Chimes. Prof. Bhatt elaborated on IRMA’s achievements in the past year and hoped for the Institute to scale new heights in the times to come. 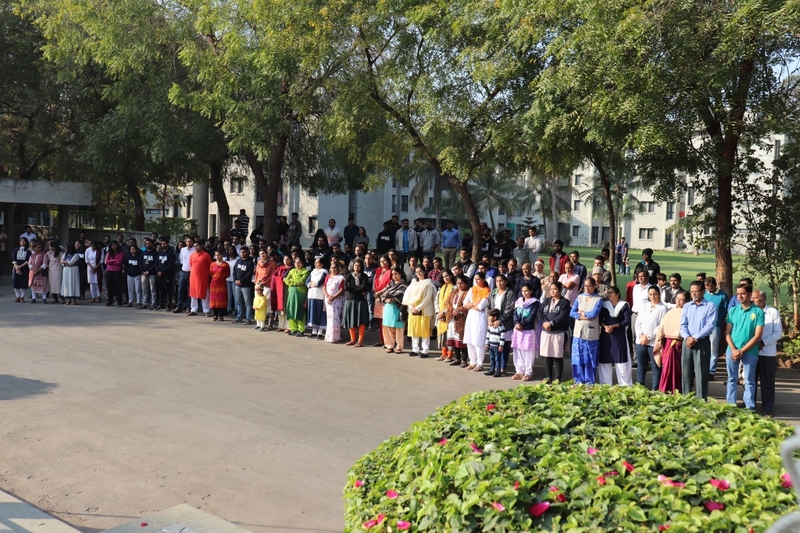 The event was attended by the IRMA community including faculty, officers, staff members, programme participants and alumni.